Put Alexa and a barcode scanner in the palm of your hand. Amazon will sell you groceries, one way or another. 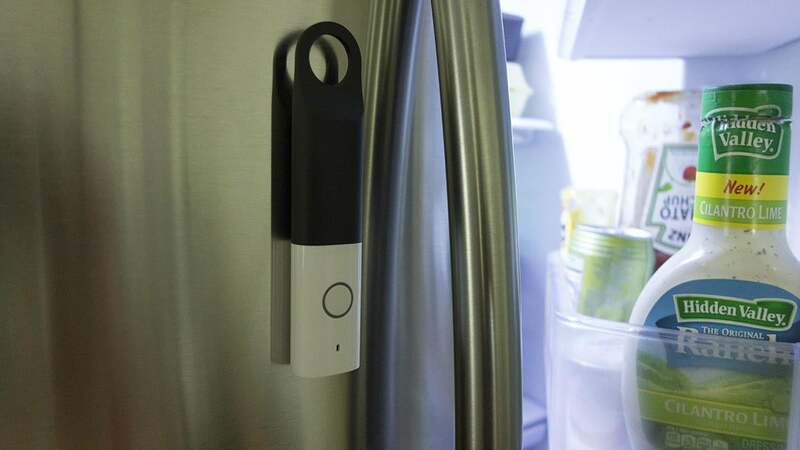 Case in point: The day before it announced plans to buy Whole Foods for a cool $13.7 billion, it released Amazon Dash Wand, a small Alexa-powered gadget that will likely be just as integral to the company’s produce push. Amazon’s new scanning stick is Jeff Bezos’s latest attempt to link the virtual world with the physical one. But even though it’s not Amazon’s first shot at a home shopping assistant, it’s definitely the first fully formed one. 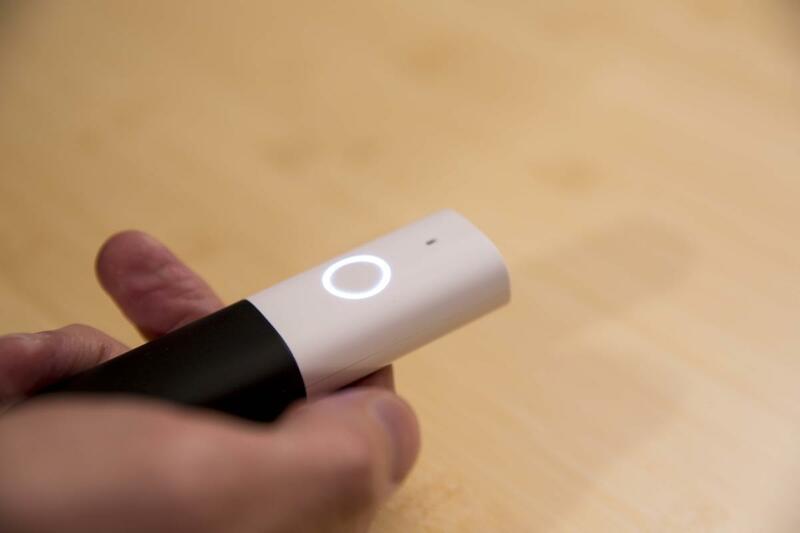 Combining the ease of a Dash button with the versatility of the relatively unknown Dash scanner and the smarts of an Echo, Dash Wand could be the thing that finally streamlines the way we buy groceries, and eliminates checkout lines, empty refrigerators, and even trips to the store. But that’s going to take a while. For today, Dash Wand has too many quirks and shortcomings to be considered a threat to your local supermarket. While it’s cheap enough to be an impulse buy, it probably won’t do much to enhance your existing Amazon-Alexa experience, at least not yet. Amazon’s wand is basically Dash 2.0. Like the company’s first bar-code scanner, which was limited to Amazon Fresh customers, the 6-inch stick has a rubberized loop at the top for hanging purposes, but this time around it’s also magnetic. 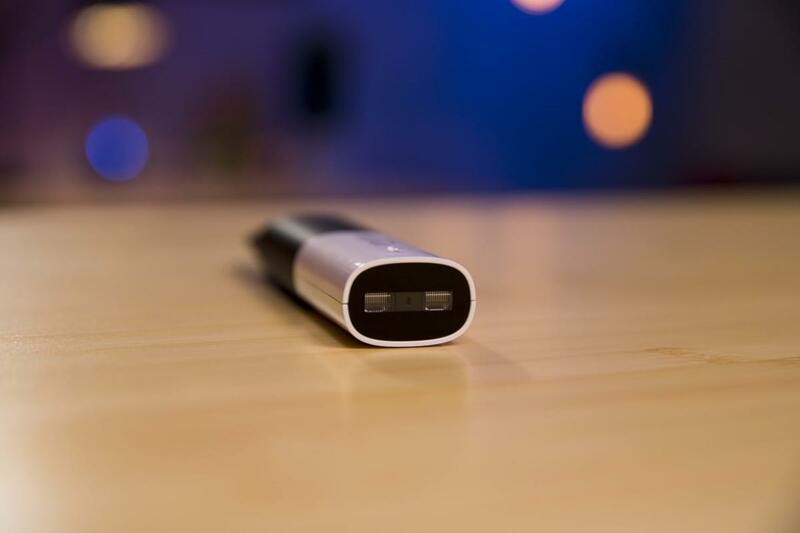 Unlike the Echo, the Dash Wand needs to be within reach—keeping it in a drawer will severely cut down on its use and usefulness—and its refrigerator-friendly design is definitely one of its best qualities. 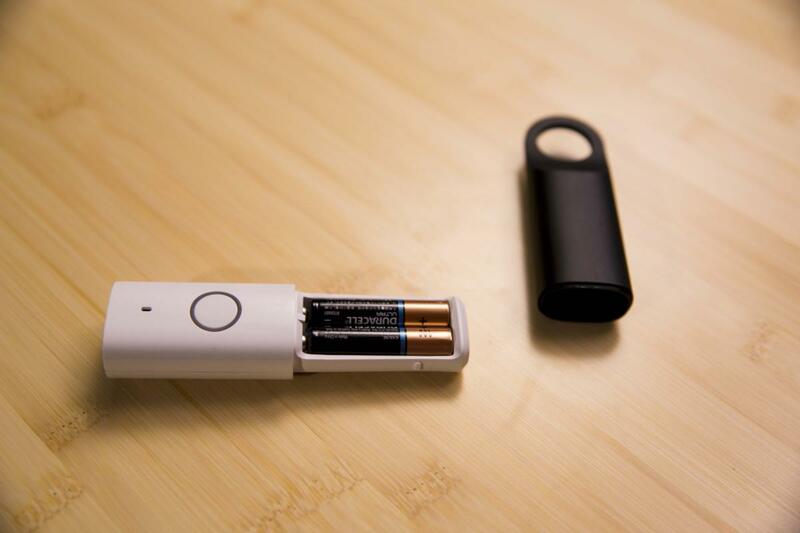 Dash Wand's releiance on AA batteries cuts down on Alexa's usefulness. The Dash Wand concept is pretty simple: It's a basic barcode scanner that hooks into the massive Amazon shopping ecosystem. As soon as you scan something available for purchase on Amazon, that item is automatically added to your shopping cart. Once you're ready to buy it, just head over to your Amazon cart in the app or a browser as usual, and complete the checkout process. Even with Alexa built in, Dash Wand is very much an active device, in that it doesn’t respond to a wake word. Like the Echo Tap and the Alexa Voice Remote for Fire TV, you need to press the button to activate it, a consequence of Dash Wand being powered by a pair of AA batteries. Amazon kindly includes a set in the box, but with Wi-Fi, a bar-code scanner, and an AI assistant, I have to assume it will burn through them pretty quickly. While your Dash Wand will likely live on your refrigerator, for most customers, what’s inside the icebox is off-limits. Unless you live in one of the areas served by Amazon Fresh—currently limited to the Seattle, Northern California, Southern California, New York, and Philadelphia areas—produce and other perishables won’t be added to your Amazon cart when you scan them. The bottom of Dash Wand contains a laser bar-code scanner. That’s a deficiency that’s likely to be corrected within a year or two, once the fruits of Amazon’s Whole Foods purchase begin to be realized. It might have been a coincidence that Dash Wand was released the day before the announcement of Amazon’s Whole Foods purchase, but the Dash Wand is clearly built for a grocery store. It’s not hard to imagine a day when you can scan some items and have them show up within an hour, or even take your wand to your local Whole Foods store to do your own scanning. 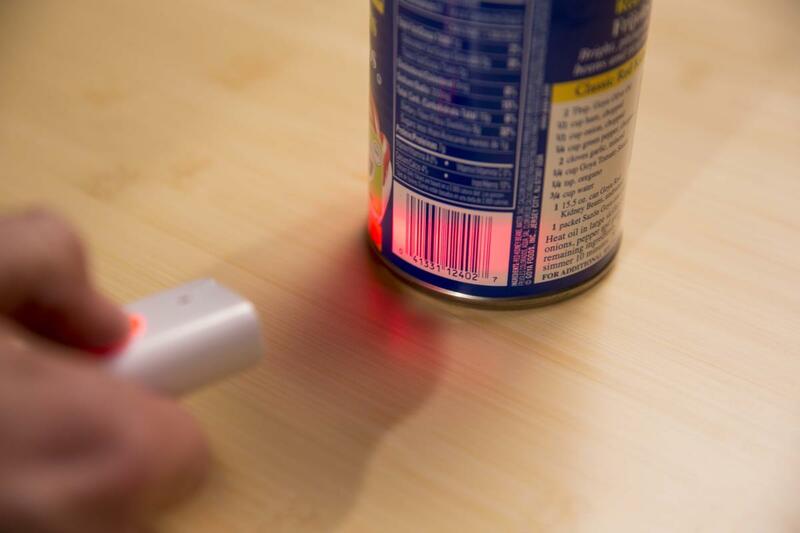 Scanning items with your Dash Wand is as easy as it as at a grocery store. To use it, you need only press its button and the bottom bar-code scanner springs to life, ready to read whatever’s placed in front of it. It struggled occasionally with bar codes that were curved and some items didn't show up at all, but for the most part it worked as well as a department store price checker kiosk. I tested a variety of items, from salad dressing to soda to a Sonos Play:1 speaker, and the wand dutifully added them to my cart, though when head over to the app or site to check out, make sure to pay attention to what's inside it. If Amazon doesn’t sell the exact item in question (which happens more than you think), it will offer an alternative. For example, when I scanned a can of Goya Red Kidney Beans, it offered an 8-pack or a bag of dry beans instead. This is fine, but you’ll need to pay close attention to the cost. Amazon often suggested items that were priced outrageously high. In the case of the red beans, the price for a case of eight cans was $19.59, a surcharge of 150 percent over the average supermarket price of $0.99 a can. In those cases, it would be useful to use the bar-code scanner to create lists instead of adding things directly to your cart. For example, Hiku uses its bar-code scanner in this way, and it would work well on the wand, especially since Alexa already has the ability to create lists. That way you'd be able to scan items throughout the week that would all be collected for your next shopping trip, whether they were spoken or scanned. Dash Wand’s biggest selling point is Alexa, even if you won’t actually address her by name. Pressing and holding the button on the the front of the wand is the only way to summon Amazon’s AI Assistant. But after being trained to say, “Alexa” on my other devices, it took some getting used to. And if you still say its name after pressing the button (as I did), it won’t affect your query. The ring on the front of Dash Wand lets you know if Alexa is ready to listen. Even though you can’t call her, however, Alexa in the wand sounds the same as Alexa everywhere else. But as you use it, you’ll notice that it isn’t quite as capable. It can’t play music or set timers and reminders, a bummer for a device that’s built for your kitchen. But like the wake-up functionality, anything requiring continuous play or monitoring would harpoon the battery life. Otherwise, Alexa works as expected. You can add items to your shopping list or your cart, ask general knowledge questions, play games, get scores, and hear jokes. You can’t receive flash briefings, but many of the other skills work, including recipes and connected-home skills. All in all, it’s a good introduction to Alexa if you don’t already own an Echo, but the experience isn’t nearly as robust as the one Amazon offers on its other devices. Ultimately, the Dash Wand seems built for a future that hasn’t yet arrived. It’s not quite the magical device it could have been (mainly due to its reliance on AA batteries), but Amazon is clearly playing a long game here. The full power of Dash Wand remains just out of reach. Basically, anyone who buys a Dash Wand is signing up to be a beta tester, which is probably why Amazon is giving a $20 credit to Prime members who buy the $20 device, making it essentially free. Users also get a three-month trial of Amazon Fresh, though that won’t matter if you don’t live in one of the areas it serves. For those of us already immersed in Amazon’s AI world, Dash Wand isn’t quite as magical as our other Alexa-powered devices. It might be cool to show off to your friends or scan items here and there, but mostly it feels like a device that’s simultaneously ahead of and behind its time. It won’t fully realize its potential until Amazon can leverage its Whole Foods acquisition and add more capable battery. And once that happens, it will truly be a magic wand. The Amazon Dash Wand won't solve your pantry problems just yet, but it's a cool device at a killer price. The cheapest Alexa device you can buy. 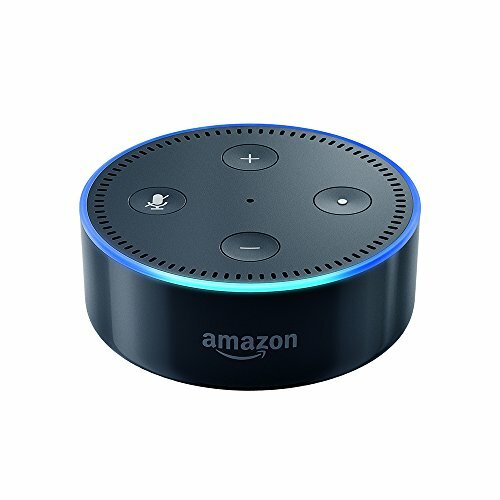 Reliance on AA batteries limits Alexa's abilities. Suggested items often priced outrageously high. Amazon Fresh too geographically limited.